Many behaviors spread through social contact. However, different behaviors seem to require different degrees of social reinforcement to spread within a network. Some behaviors spread via simple contagion, where a single contact with an "activated node" is sufficient for transmission, while others require complex contagion, with reinforcement from multiple nodes to adopt the behavior. But why do some behaviors require more social reinforcement to spread than others? Here we hypothesize that learning more difficult behaviors requires more social reinforcement. We test this hypothesis by analyzing the programming language adoption of hundreds of thousands of programmers on the social coding platform Github. We show that adopting more difficult programming languages requires more reinforcement from the collaboration network. This research sheds light on the role of collaboration networks in programming language acquisition. Thesis: S.M., Massachusetts Institute of Technology, School of Architecture and Planning, Program in Media Arts and Sciences, 2018.; Cataloged from PDF version of thesis. ; Includes bibliographical references (pages 26-28). Academics who need a personal website, check out my https://t.co/onrqJPt3Nq project, a ready-to-fork GitHub pages template supporting CV-style content. Difficulty is more than using Wordpress but lower than building your own site from scratch. Over 2,500 people have tried it out! Fortunately needing to update themes doesn’t happen often. If you’re using a GitHub theme then be sure to “watch” the repository on GitHub and enable email notifications for it so that you’ll see any future updates, issues, or ongoing work to know about needing to update in the future. Hint: this workflow could also be used to upload the theme from an external source in the first place. Steve Ballmer spent years hating on open source software. 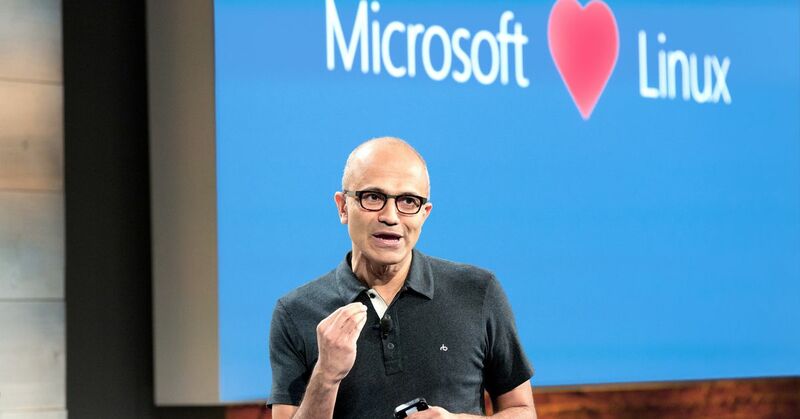 Satya Nadella recognized that the service has become indispensable to programmers. A nice analysis piece about the GitHub purchase for the non-technical. It highlights the fact that a nice and simple UI can be worth its weight in gold. 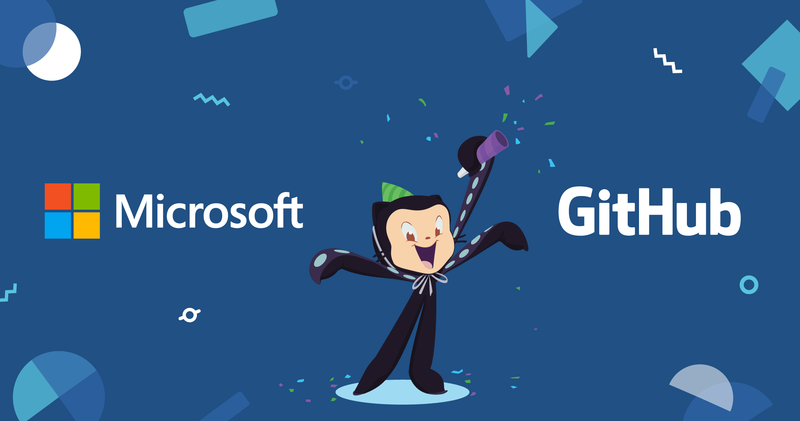 Together, GitHub and Microsoft will work to make software development easier, more accessible, more intelligent, and more open. I suspect many are going to be surprised at how much Microsoft has been into open source while they’re still thinking this is the monopolist of the past. It looks like the new “read” functionality for mentions automatically facepiles them anyway, but I’ve noticed that the settings at /wp-admin/options-discussion.php#semantic_linkbacks doesn’t include a checkbox for reads. This really isn’t an issue (at least for me), but you may want to be aware of it or tweak it for parity’s sake. In this tutorial, I'll cover a very powerful feature of git called branch. I will show you how you can manage alternate versions of your code by creating separate branches, how to merge branches and delete them. In this tutorial, we will cover how to undo or revert a code change. Also I will show you how to reset your git branch to any previous commit id. In this git tutorial we will learn how to commit a code change locally using git commit and how to upload it to remote using git push. If you've been wanting to learn Github, now's the perfect time! Github is seen as a big requirement by most employers these days and is very critical to business workflow. This Github tutorial will cover the basics of how to use Github and the command line.